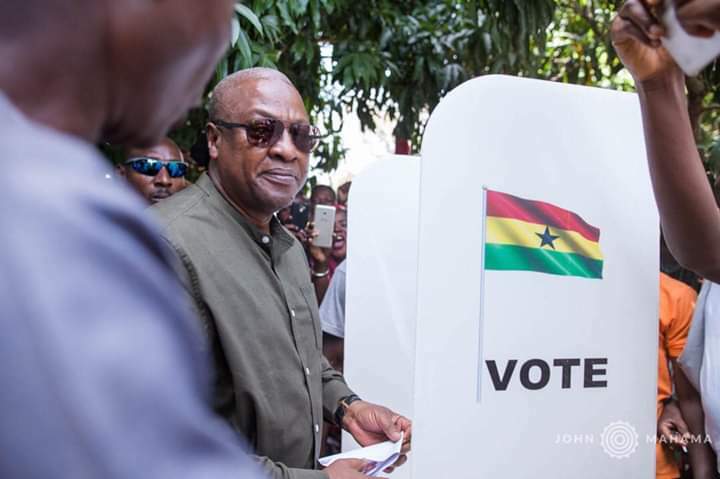 National Chairman for the National Deocratic Congress (NDC), Mr Samuel Ofosu Ampofo, has said the 95.24% former President John Dramani Mahama, garnered in the presidential primary is a reflection of the will and wishes of the entirety of the Ghanaian public. The chairman says Ghanaians are calling for return of the NDC and the return of John Dramani Mahama due to the hardship they have gone through under President Akufo-Addo. He said a number of E-Blocks schools started under under NDC, have all been abandoned and yet, President Akufo-Addo has nothing to show despite being in office for two two years. ‘’So the time has come for us to change our slogans and say, ‘NPP one term, Nana Akufo-Addo one term, John Mahama obabiom, JM obababiom,’’ he said. He therefore called for unity in order for the party to win the race massively. The NDC he said is a one united family poised for victory 2020 following the outcome of the presidential race. ”It is important for us (party members) to close our ranks, bury our differences and unite our forces. It is only through unity that we can realise the objective of winning election 2020,” he said.